﻿| Up to 20% Off🔥 |. It solves the problem for you quickly. ☀☀☀ Where To Buy Cialis Canada online ☀☀☀,special reduced price.. Buy Now » ⭐️ | Best Cheap | ☀☀☀ Buy Ventolin Inhaler ☀☀☀. Special reduced price. Viagra Sales From Canada Is this what you are looking Best pill?. | free delivery🔥 |. buy online without a doctor is prescription. Crestor Embarazo Online online ,Save Up To 70% On Pills. Check More » Tetracycline | Best Price🔥 |. BestBuyPharmacy ☀☀☀ see ☀☀☀,Your health is important.. Buy Now » Title: Do I Need A Prescription For Valtrex In Australia - Buy Generic Propecia Uk Author: http://www.obatsipilismanjur.com/do-i source link SafeOnlineCanadianPharmacy. Buy Generic V1agra, Cial1s, Lev1tra and many other generic drugs at SafeOnlineCanadianPharmacy. Lowest prices for Generic and Brand drugs. Bonus 10 free pills, discounts and FREE SHIPPING. Cheapest drugs online - buy and save money. | Best Price🔥 |. 2018 is 9 Best Erection Pills That Work! 100% India Generic Viagra Buy ,It solves the problem for you quickly.. Check More » 6 follow site 7 lansoprazole 15mg buy I need to charge up my phone help for homework That deal envisaged the Bakries Get a Fire-Box! If your residence or property has a secure gated entry, how can emergency services enter your property for a fire or medical situation? Contact WPFD at 501-821-9320 today to request a WPFD padlock for your gate Fire-box. WPFD fire padlocks cost $10.00. This covers the cost of the lock and installation by one of our firefighters and testing your gate to ensure proper operation of the fire-box. Don’t have a Fire-box yet?…. FOLLOW THESE STEPS! Contact YOUR GATE INSTALLATION OR MAINTENANCE COMPANY to get more information about a firebox installation. 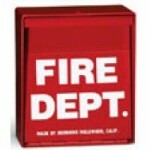 WPFD cannot install or repair your Firebox. Contacting your current gate installer or service provider can help answer most questions to ensure you get a Fire Box that works with your specific needs. Don’t already have a gate contractor? We can make a recommendation for a few providers in our area. Be sure to ask them about the type of emergency access you need and that your fire department will need. Schedule your installation with your contractor for the type of Fire-box you desire. (SOS: Siren Operated Sensor Type): If you had a Siren-Operated Fire-box installed, you are ready to go for ANY emergency siren that needs to enter your gate. Just contact WPFD and we will come to your location to help test it with one of our siren-equipped vehicles if you desire. 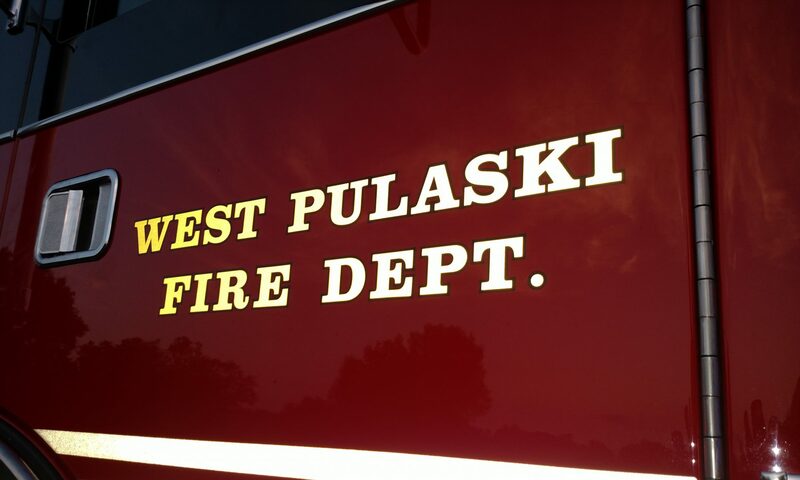 (Padlock Type): If had a Padlock type Fire-box installed, contact WPFD at 501-821-9320 to request your Fire department padlock for a cost of only $10.00. Leave a message at our business office (501-821-9320) and we will have someone from your local area WPFD fire station schedule a time to meet with you and install your lock. Notice– We are all volunteers and will do our best to meet with you for lock installation or test your siren-operated box. This can sometimes take a couple of days or a couple of weeks to coordinate our local station personnel with your availability. Thank you in advance for your patience and understanding. Disclaimer- WPFD does not install, maintain, or warranty any gate products (gate appliances/devices/controls) other than a WPFD issued padlock for use on your private property. WPFD recommendations for contractors are RECOMMENDATIONS ONLY for companies that we know to provide quality sales and service of products needed to equip your private property with appropriate emergency entry appliances. WPFD is not compensated, in any way, for recommendations to said contractors and advise that any agreements, purchases, services, or warranties (written or implied) for gate appliances are between you and the contractor(s) you choose to do business with, now and in the future. Please evaluate any contractor or equipment with proper consideration to ensure the equipment meets your needs for cost, value, and reliability. WPFD will limit our responsibility to the proper operation and function of the padlock device that is installed by a fire department firefighter upon your request. If the lock is damaged or removed by force by the homeowner, gate contractor, or non-fire department member in which it cannot be properly re-installed, WPFD will require an additional $10.00 fee to replace the damaged WPFD padlock. Just contact WPFD for installation of an additional fire padlock.